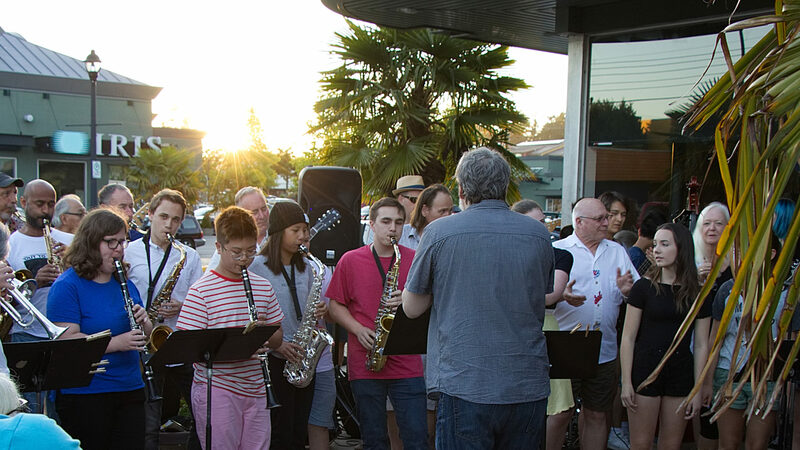 Thanks to all our workshop participants for making the 2007 South Delta Jazz Festival a success. Some thirty students attended our five day workshop this year. This year our student concert held on the final day was in partnership with the Delta Hospital Foundation. The student performance took place on the Delta Outdoor stage on the Hospital grounds. Thanks to the Corporation of Delta for use of the stage and to Shelly at the Delta Hospital Foundation for all her help in organizing this event.